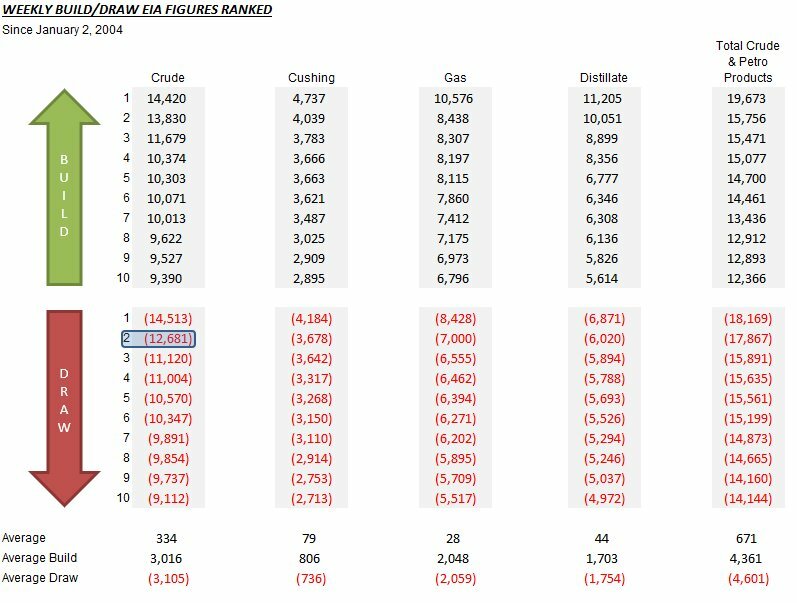 EIA Inventory report a huge build in crude oil inventories when a draw was expected. Gasoline drew and distillates showed bigger builds with production rising after falling for two weeks in a row. US consumers spent $1.1358 billion per day for gasoline last week. That is $182.4 million more dollars per day than same week last year. US gasoline avg retail price was $2.843 per gallon. That is 45.9 cents more per gallon YoY. US consumers bought 399.5 million gallons of gasoline per day last week.